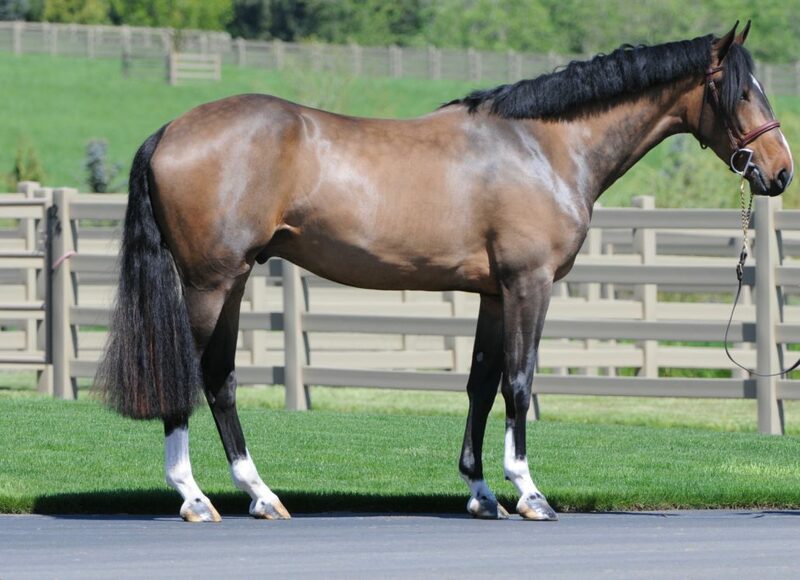 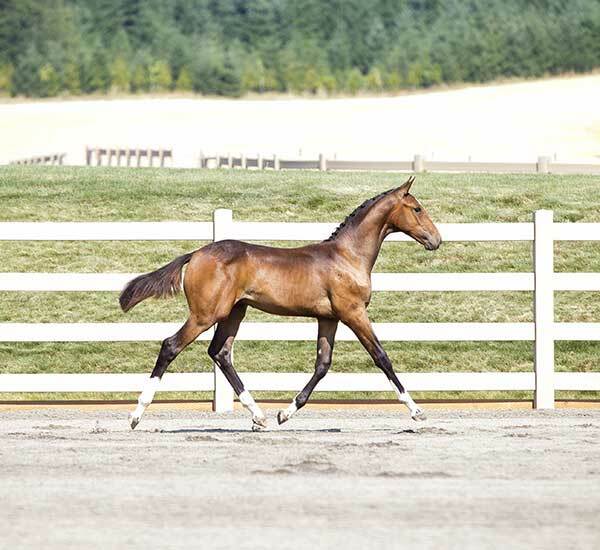 WT Lannister is a 2014 gelding (LioCalyon x Capital x Lys de Darmen). 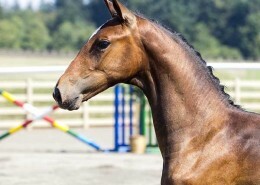 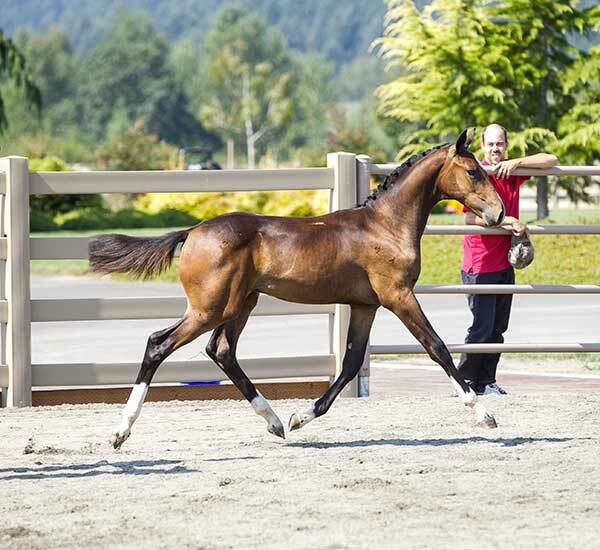 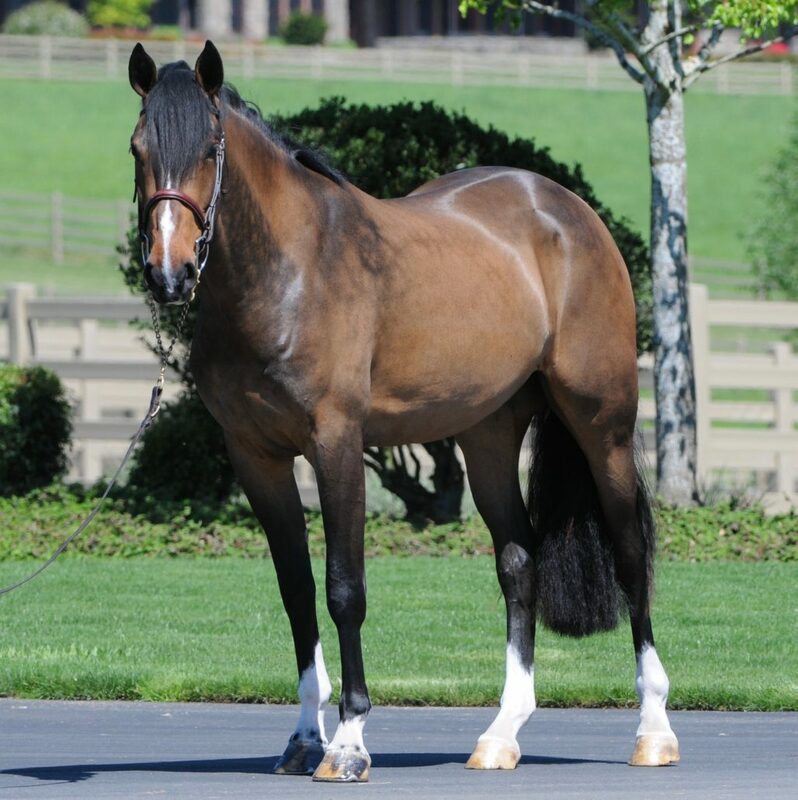 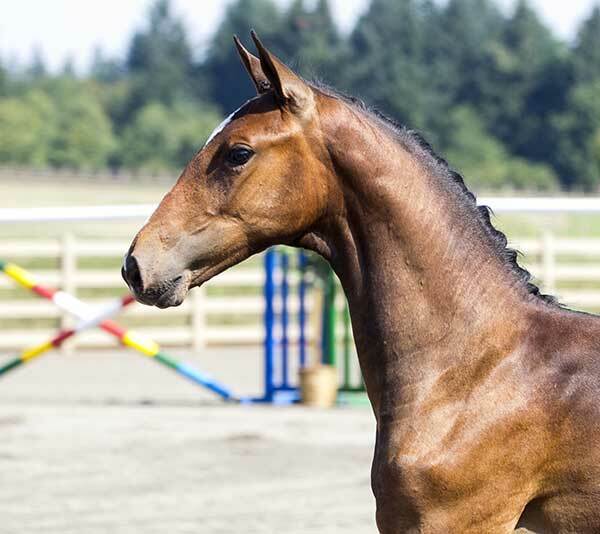 This colt is a Summer baby (Summer competed at the FEI World Cup). 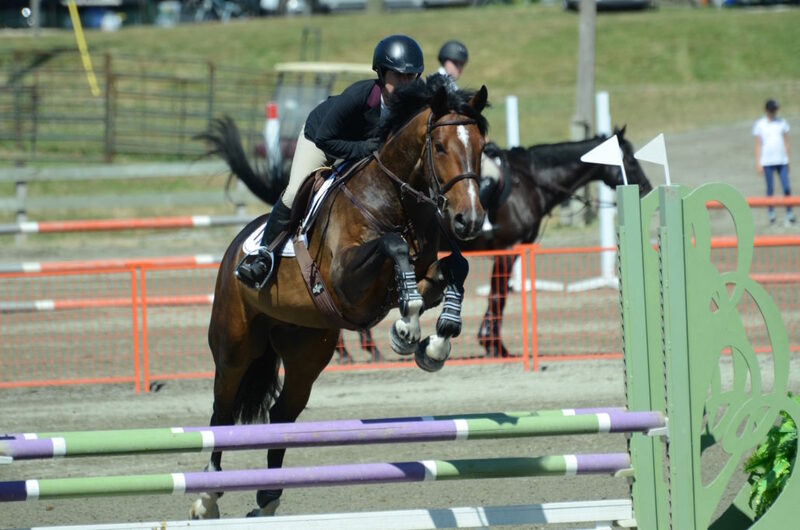 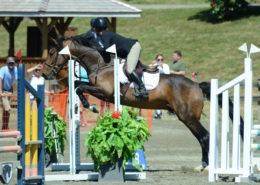 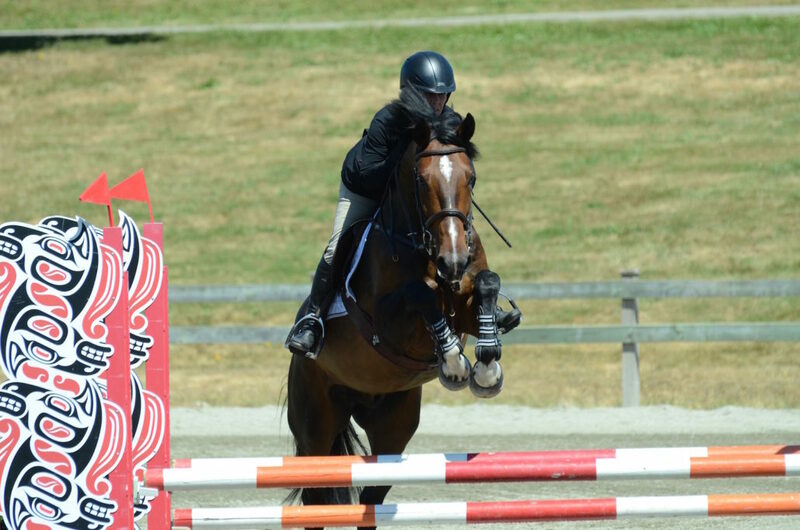 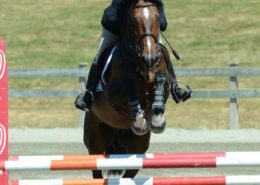 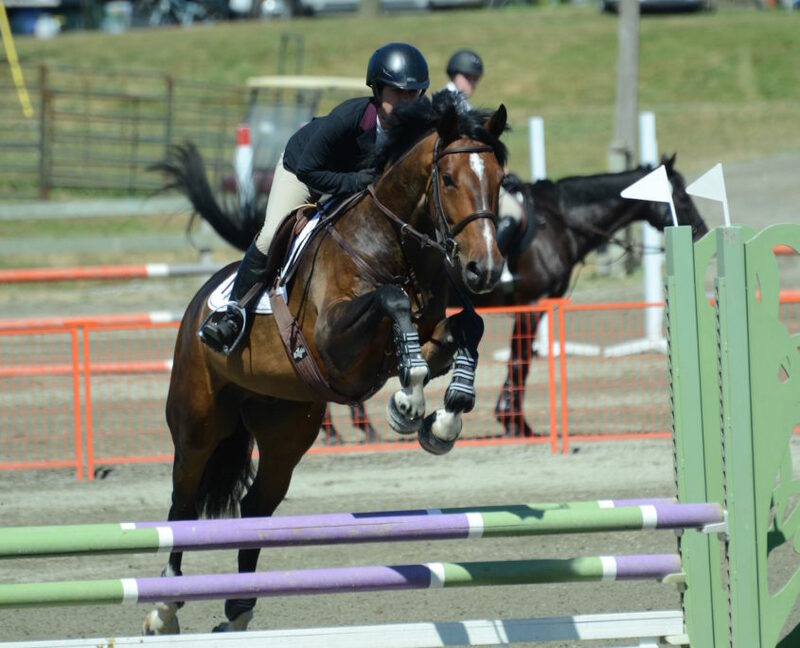 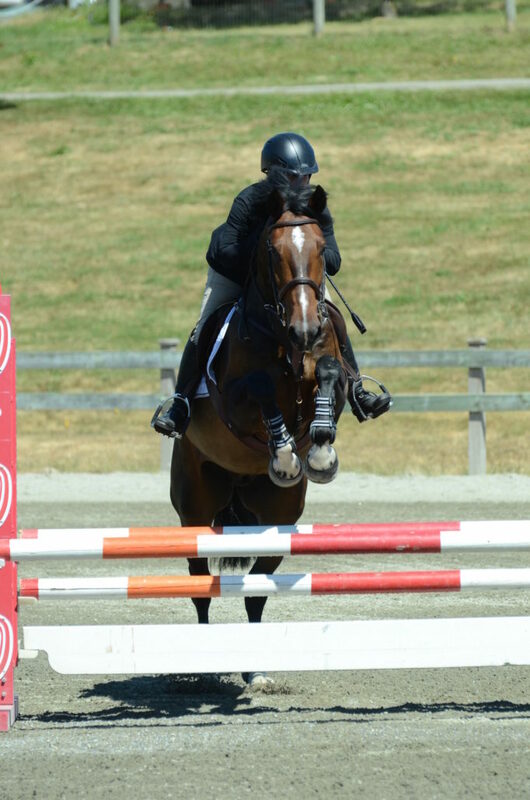 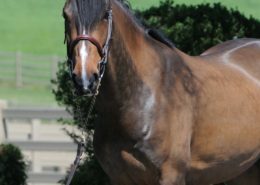 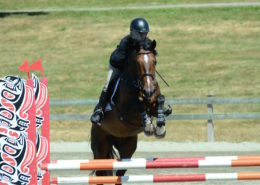 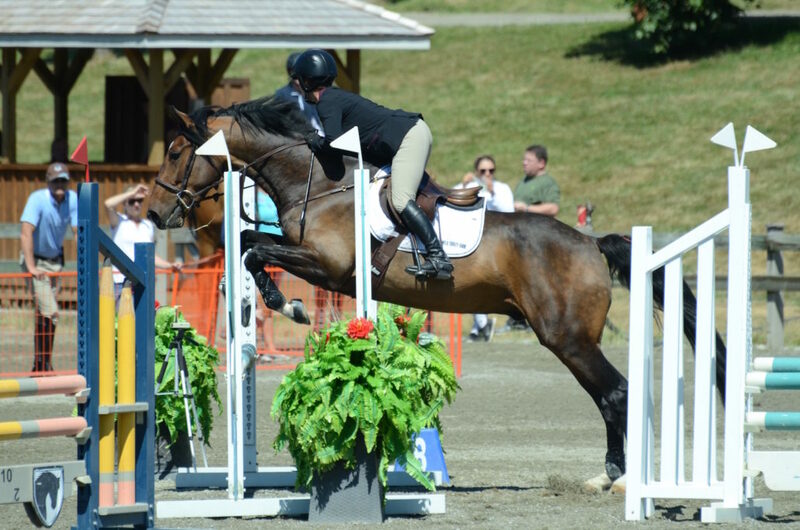 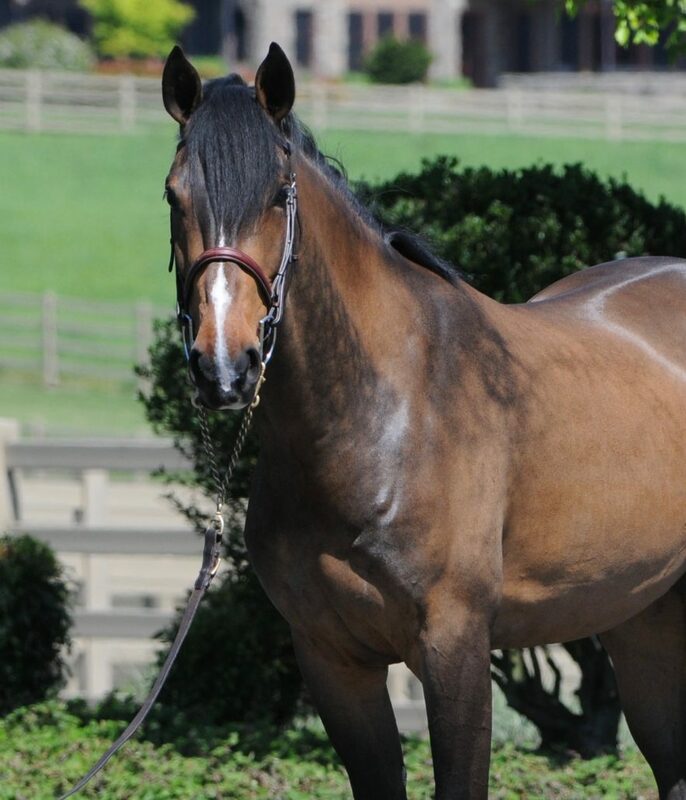 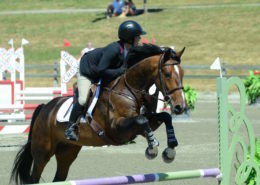 He has a great personality and is jumping courses. 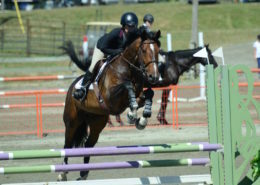 He has the bloodlines to be super in the sport. He is straightforward, with a good mind, and he has nice gates, a natural balance, a correct jump, and a lovely canter, just like his sire. 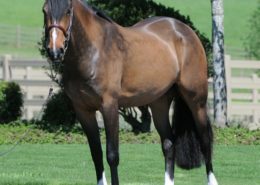 He would be suitable for all three rings.